Today's Natural Gas industry has seen quite the boom over recent decades. With turns in technology and data, the gas market is set to continue evolving it's needs to meet the increased demand. 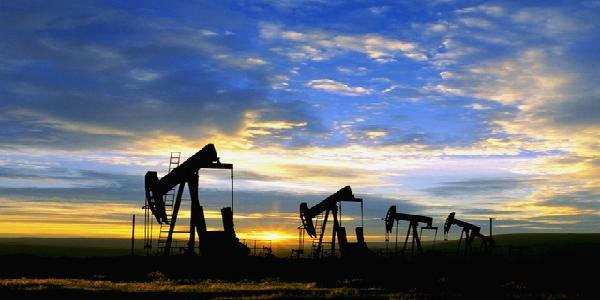 We have witnessed increases of mass scale lately, and even brand new markets in the shale fracking fields. Pushing equipment and manpower to new limits. Safety and performance costs are rapidly rising, and maintenance of your equipment becomes more important to ensure you meet new standards to comply. CFS can get your equipment restored and running again with limited downtime. With our shop and field capacity, we can prepare your replacement components while mobilizing manpower and equipment to your site.